Health Minister Godfrey Farrugia said today that he did not consider the issue over the tent erected outside Mater Dei Hospital as a a matter for resignation. 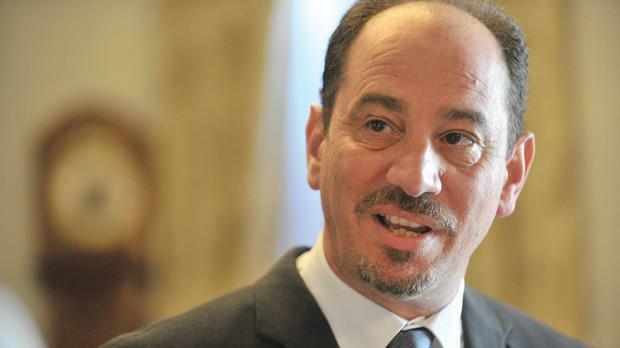 Dr Farrugia told The Sunday Times of Malta that he never consulted the Prime Minister on this issue “so I understand his reaction”. He said he did not consider the issue a resignation matter. Workers started installing the tent on Friday morning on instructions of the Health Ministry, but were stopped in their tracks on orders of the prime minister. “I was reacting as swiftly and proactively as possible, to a fast evolving situation, brought about by an impending surge in influenza afflicted patients that may require hospitalization,” Dr Farrugia said.